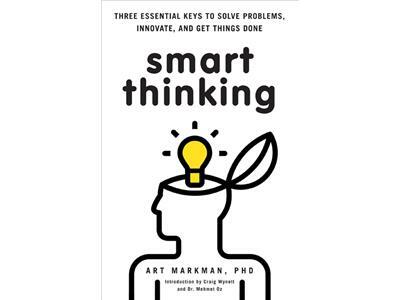 Author Art Markman will be on to discuss his findings on human reasoning, decision making, and motivation. These psychological processes impact our daily lives and alter our future. Find out what could be holding you back and getting your mind ready for success. 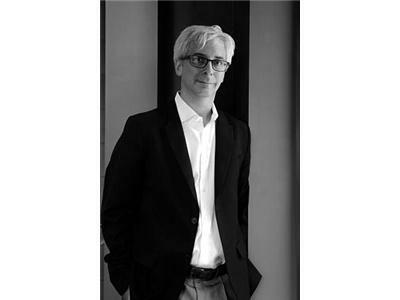 Art Markman, PhD is the Annabel Irion Worsham Centennial Professor of Psychology and Marketing at the University of Texas at Austin. Art got his PhD at the University of Illinois, and worked at Northwestern University and Columbia University before coming to the University of Texas in 1998. He is the founding director of the program in the Human Dimensions of Organizations, which brings the humanities and the social and behavioral sciences to people in business and nonprofits. Art has written over 125 papers on topics in how people think including reasoning, decision making, and motivation. He is currently editor of the journal Cognitive Science. In addition to his scholarly work, Art brings psychology to a broader audience through his blogs at Psychology Today, Huffington Post, and Harvard Business Review. He is psychology site advisor to YouBeauty.com and is on the scientific advisory boards of the Dr. Phil Show and the Dr. Oz Show. 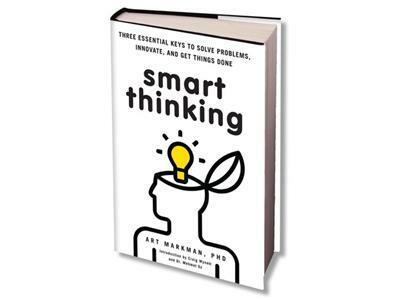 His latest book, Smart Thinking (Perigee) was published in January, 2012.